The musical journey of Sixto Rodriguez is one of contemporary music’s greatest tales. The Detroit-raised musician’s two classic 70s folk albums were largely ignored in America, despite being hits in Australia. Disheartened, Rodriguez quit music and spent several decades performing manual labor. Meanwhile on the other side of the world in apartheid South Africa and unbeknownst to Rodriguez, his music had become a soundtrack of sorts to their revolution. In yet another twist of fate, the South Africans thought he was dead, later found out he was alive and eventually brought him to South Africa for a triumphant tour. The movie Searching for Sugar Man documented his life story and the man has enjoyed a successful touring career ever since. 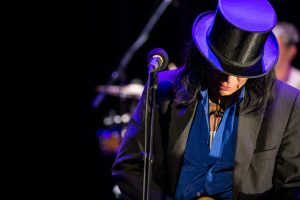 In February next year, Rodriguez will be touring Australia again, with three of his shows being A Day On The Green events. 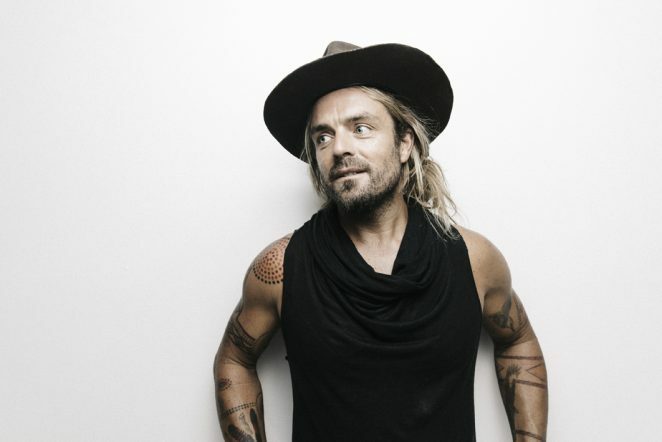 On these shows Rodriguez will be joined by Xavier Rudd, Busby Marou, Pierce Brothers and Alice Skye. 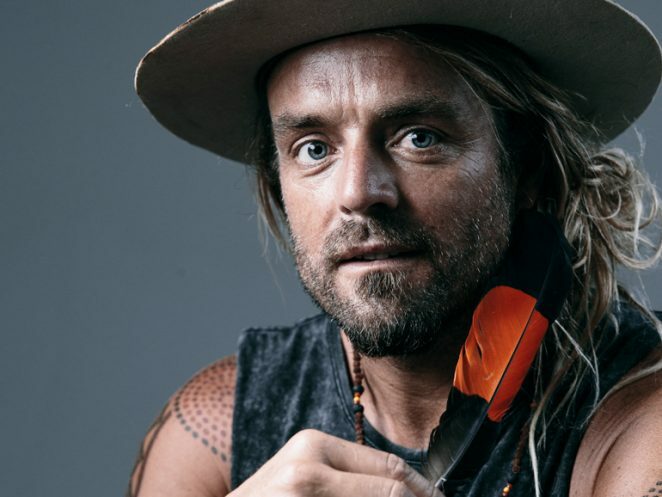 Xavier Rudd has just come off his own successful world tour promoting his Storm Boy album to attentive crowds, particularly in cities such as Brussels and Amsterdam, where they go a little nuts for Rudd’s soulful brand of Australian folk rock. Rudd is also no stranger to gigs in exotic locations and is looking forward to playing the scenic wine region venues which are an integral part of the A Day On The Green shows. With the Storm Boy tour coming to an end, Rudd is in no hurry to deliver a follow up to his 2018 #1 Australian ARIA Album charting release. “I’m not anywhere with it yet,” he says. “I’ve got some ideas and it’s going to take a while to pull them together. I’ve never actually tried to write a song, they just come to me and when they do, they come pretty fast. When Rudd does get around to writing his next batch of songs, you can bet the lyrics will be tackling the issues closest to his heart such as the environment and social justice. For a guy who is so passionate about these issues, it must be incredibly frustrating watching many of the world’s politicians making backward steps in regard to climate change and mining decisions. I asked Xavier if he thought that music can still make a difference in this day and age.